(SEATTLE, Wash.) -- NEWS: Lucas Rabel is a multi-talented instrumentalist and singer-songwriter who has spent his life traveling the states, playing music and honing his sound. Lucas has lived in Seattle, Las Vegas, San Francisco, Nashville, Chicago and Atlanta to share his infectious tunes. 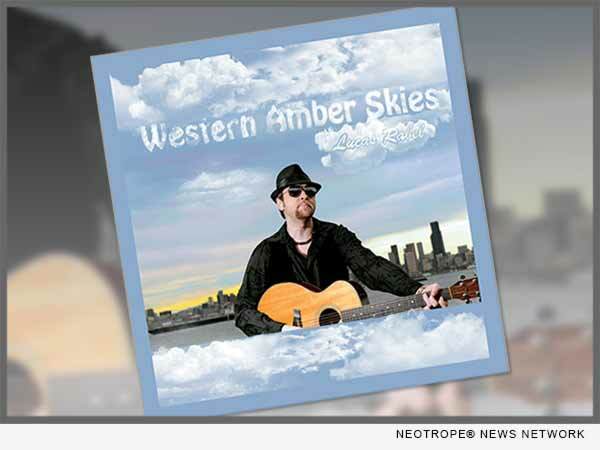 Recently, he released his debut album titled "Western Amber Skies."